Meet Piper, the inspiration behind Peppypets! Piper was born on June 12, 2011 (just turned 4 years old) and came from a breeder in Dallas, Texas. Piper joined our family in Houston when he was about 3 months old. We love Piper and do our best to keep him healthy and happy. Piper now lives in Austin where he spends much time on the paths around the city, Lady Bird Lake, and Zilker Park. There are many different studies on how much money we spend on our pets, but another important fact is how much time we spend. Did you know that almost 70% of all owners spend more than 6 hours per day with their dog? We spend so much time doing so many different activities! Activities such as training, feeding, exercising, caring, grooming, breeding, caring, and playing just to name a few! How many of these activities do we track or have information that is specific to our breed? 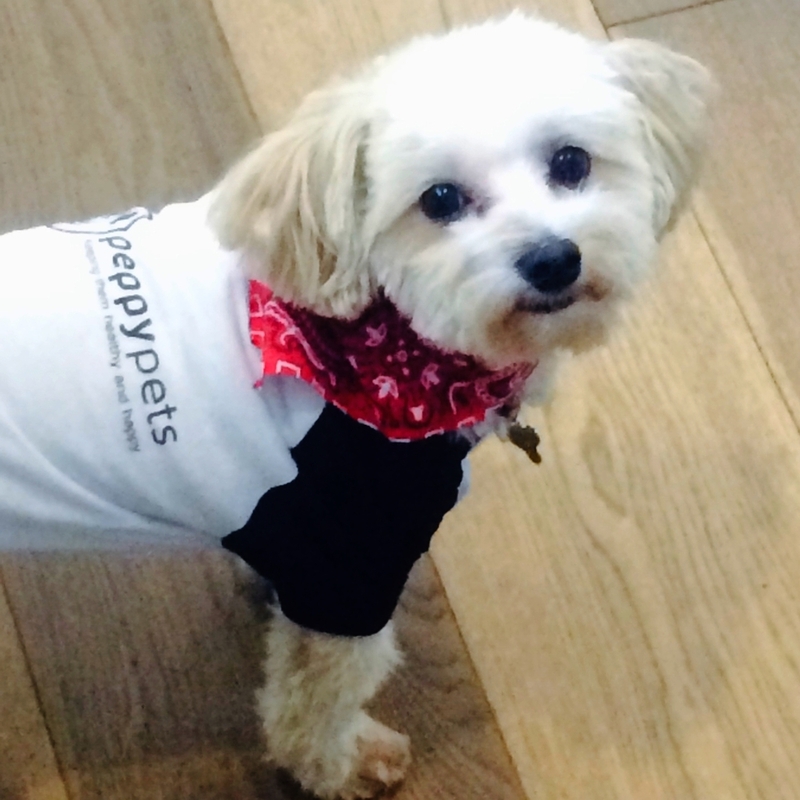 Our purpose & passion at Peppypets is to increase the health & wellness & enjoyment we have with our pets. Our short-term focus is on dogs but our long-term strategy is focused on all domestic animals. Peppypets does not focus on badges, points, or game-like information. We provide and track real information on pets so that pet owners better understanding the specific needs of their specific breed. Peppypets is part of Fourth Power Food LLC (FPF). FPF is not about pizza or algebra! FPF believes that the customer is the primary focus and that change is achieved through the power of collaboration. Our strategy is to bring people together to create new ideas and gain momentum behind these ideas by involving the customer and then delivering what customers desire. We hope everyone will try it. Not only try it, but continue to use it. And by continuing to use it, we believe the health & wellness of the pet AND the pet owner will improve. We’re confident in what we’re offering, not just because we’re a pet owner but because after interviewing countless pet owners, 95% of them agree.